“BEER TRAIN.” There are two words which, in conjunction, should make anyone sit up and take notice. Next post: Love a good author’s note. The Great Alaska Beer Train, the product of a brainstorming session between the people at Glacier Brewhouse, an Alaskan restaurant and brewery, and the folks at Alaska Railroad is an annual four-hour train ride from Anchorage to Portage and back, with beer and food served on route. It is also the answer to any Anchoragite’s prayer for deliverance from the dark dog days of October, especially when there still isn’t any termination dust on the Chugach Mountains. Dana Stabenow. 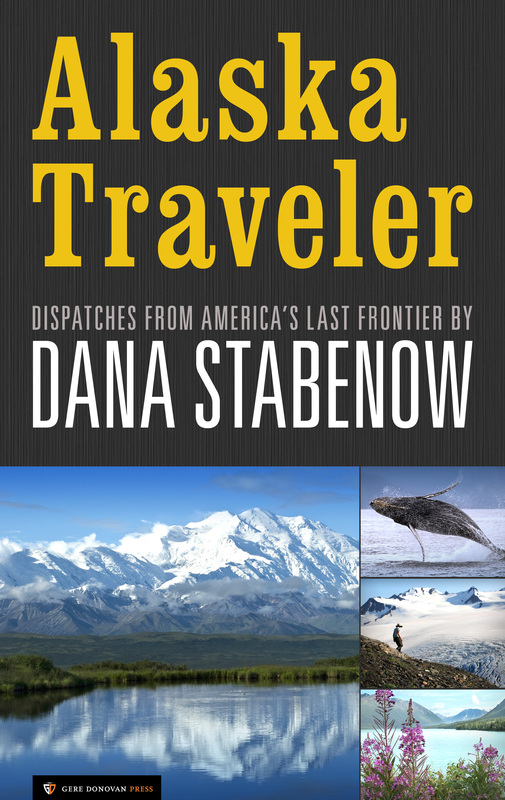 Alaska Traveler (Kindle Locations 2651-2654). Gere Donovan Press. I had one of the best meals of my life at Glacier Brewhouse. And an excellent beer (or two) to go with it.